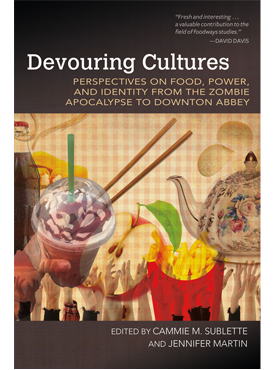 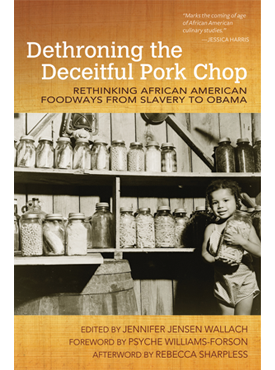 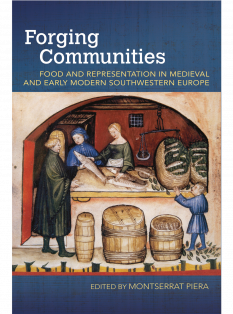 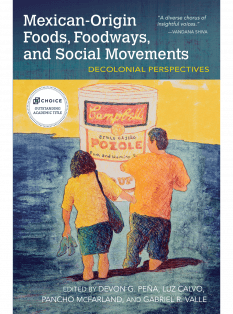 Food and Foodways, a new series from the University of Arkansas Press, explores historical and contemporary issues in global food studies. 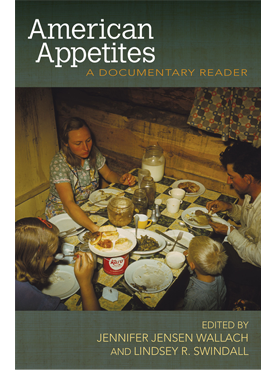 We are committed to telling lesser known food stories and to representing a diverse set of voices. 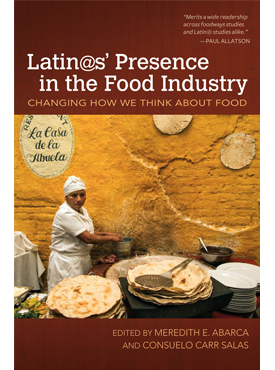 Our strength is works in the humanities and social sciences that use food as a lens to examine broader, social, cultural, environmental, ethical, and economic issues. 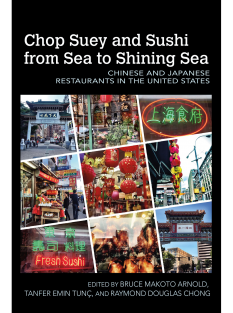 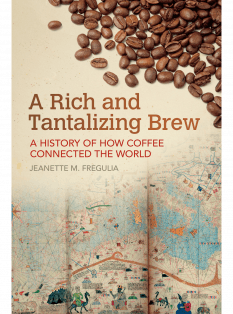 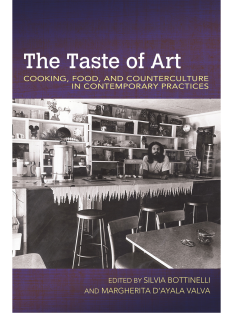 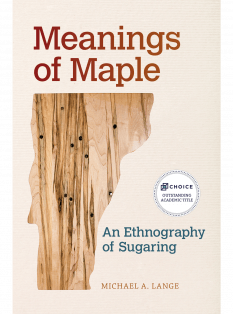 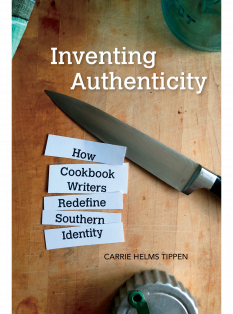 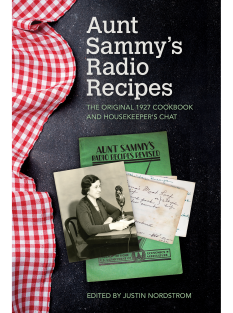 In addition to scholarly books, we publish creative nonfiction that explores the sensory dimensions of consumption and celebrates food as evidence of human creativity and innovation.